FundOS platform is a set of operation systems that builds digital currency funds. It is a Smart Investment Contract Operating System based on Blockchain. 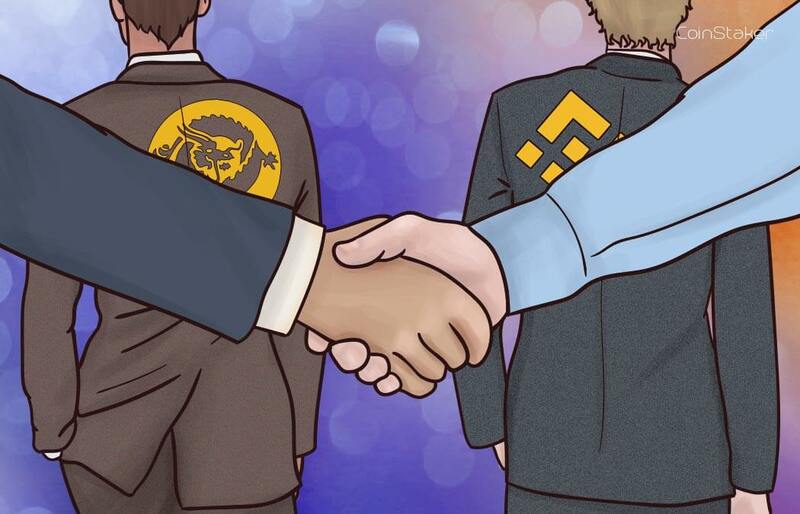 FundOS’s mission is to create a smart investment contract operating system based on blockchain, and establish standards and foundation for blockchain digital currency investment platforms. 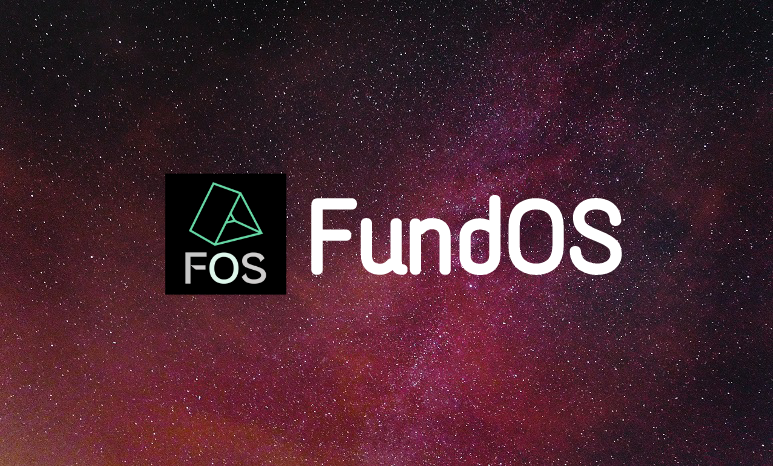 FundOS(FOS) is the next generation cryptocurrency operation platform based on blockchain. 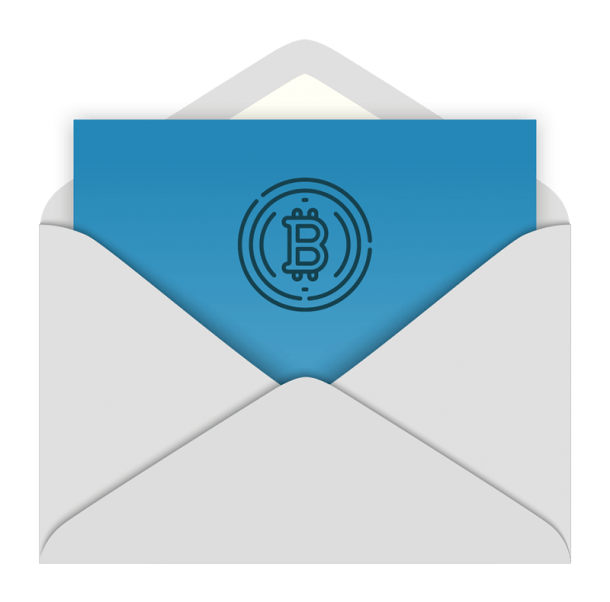 It features an automated transaction interface for crypto asset investors, algorithms powered by AI. Any investors can set up their own digital hedge funds through FOS system and able to make the best investment decisions at the most profitable time! 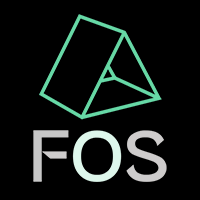 FOS is designed for: A: Digital Currency Investors B: Hedge Fund Managers C: Investment Strategists Advantages of FOS: 1) Disintermediation & Trustless Exchange All stakeholders are able to make a safe exchange without the oversight or intermediation of any third party, both investors and fund managers can trust that transactions will be executed exactly as the protocol commands removing the need for a trusted third party, therefore strongly reducing or even eliminating counterparty risk. 2) Advanced Algorithms powered by AI Thanks to our leading algorithms, FOS platform is capable of analyzing large amounts of data in a very short of time and our AI has also reduced fraud and financial crimes by monitoring behavioral patterns of users for any abnormal changes or anomalies. 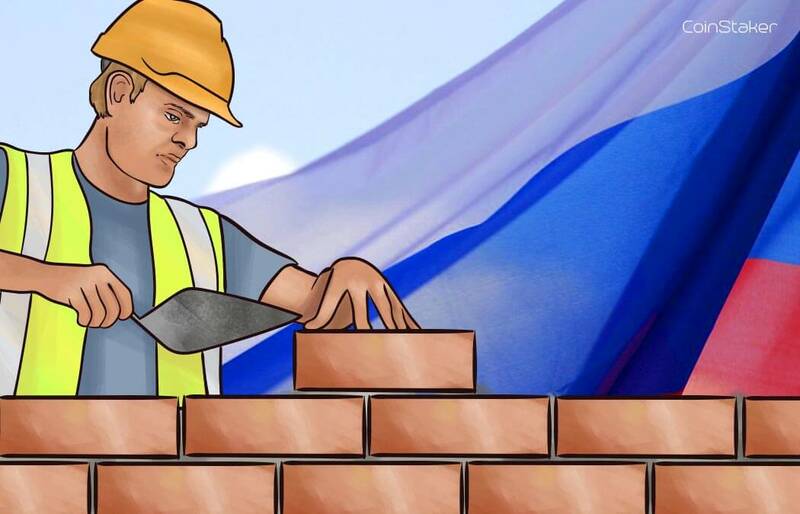 3) Transparency & Immutability All the transactions are publicly viewable by all parties creating transparency, and all transactions are immutable, meaning they cannot be altered or deleted. 4) Faster & More Secure FOS is built on blockchain and it's designed for hedge fund, transactions can reduce transaction times to minutes and are processed 24/7. Create your own fund has never been easier! 5) Reliability, & longevity Due to the decentralized platform, FOS does not have a central point of failure and is better able to withstand malicious attacks. Global Eye arbitrage fund (https://www.fos.ai/global_eye_demo) Global Eye has detected the real-time trading data of 56 digital currencies all over the world. Based on the price gap and backtesting of the trading data, it can finish automated trading with AI to make profits. The data system and investment allocation of global eye fund were established by fundos-based system. FundOS is also the first fund system based on blockchain networks. Its security and transparency will ensure every investor’s benefits. Enigma. Enigma looks like a strong competitor of FundOS, but puts more focus on data and learning, rather than creating smart investments contracts which connects between investors and investment managers. Data Mining | A Blockchain entrepreneur with 8+ years of team management experience. MSc in Computer Science, and a member of Global Entrepreneurial Leaders Club (GEL Club). AI & Deep Learning | A technologist & enthusiast specializing in Blockchain with 10+ years of software development experience. MSc in Computer Science, and a member of Global Entrepreneurial Leaders Club (GEL Club). Quant | Enterprise Strategic Consultant with 8+ years of software development experience. MSc in Computer Science, and a member of Global Entrepreneurial Leaders Club (GEL Club). Senior Blockchain Developer | An industrial Engineer in financial sector, with 9+ years of trading system development experience. MSc in Computer Science. Head of Global Operations | Senior product & operation director. Bachelor of Business Administration, with 7 + years of MNCs experience, & ex-Baidu. Senior Software Engineer | ex-Senior architect of Alibaba & Sohu, 8+ years of experience in Java development and project management. MSc in Software Engineering. Visit fos.ai for more info.